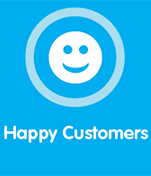 You've read what we have to say about our business and service. Here's what our customers, many of whom have been with us for many years, have to say about our commercial laundry partnership. Avonports Laundry Services has been associated with St Michaels Hospice for quite a few years and has always provided us with the highest quality, reliability and with excellent customer service care throughout the business. Always with great professionalism and courtesy the standard of service is first class with minimal rejects which is essential to our maintenance of the standard necessary for the Hospice. 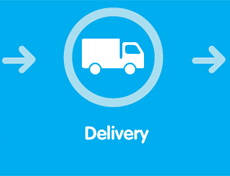 They have exceeded our expectation on every front – linen quality, timeliness of deliveries, accuracy of deliveries, flexibility and customer service. We have been using Avonports Laundry since they first started trading - we love the fact that, as they are local, we are supporting our local economy. They have always been very efficient and provide a friendly , professional service, from staff on the telephone through to the drivers who deliver to us - so different from the corporate laundry's we have used in the past. 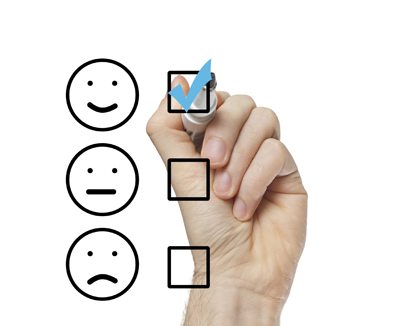 We would have no hesitation in recommending their services. 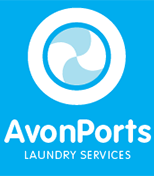 We have used Avonports Laundry Services for over five years for our holiday cottage. 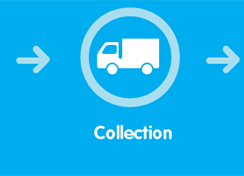 They always launder to a consistently high standard, provide a cost effective service and are reliable on collection and delivery. Laundry is one less thing to worry about when you use them, they are a pleasure to work with.